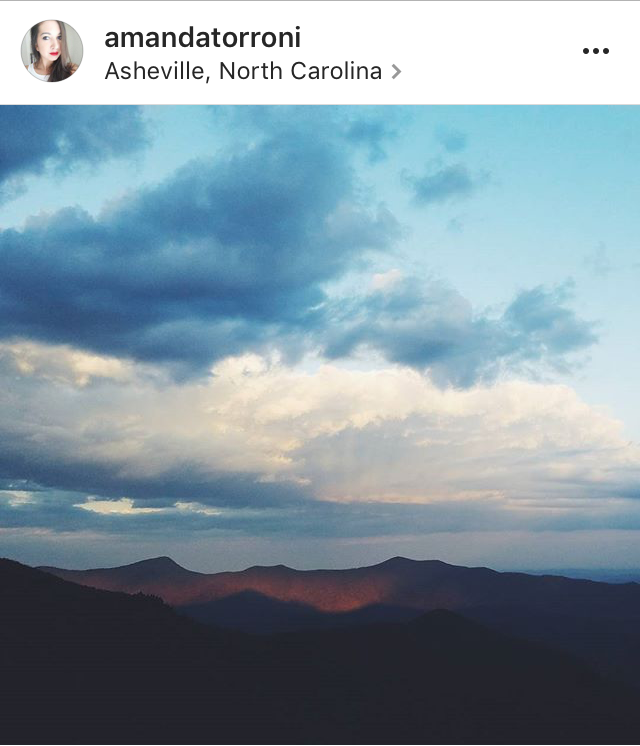 Instagram has become a hotspot for finding out about the latest trends in everything from clothes to music to traveling. For us at TTANTI it has also become a place of inspiration: somewhere to go when we need a boost of positive vibes, a meaningful kick in the pants, or a deeper look at our souls. 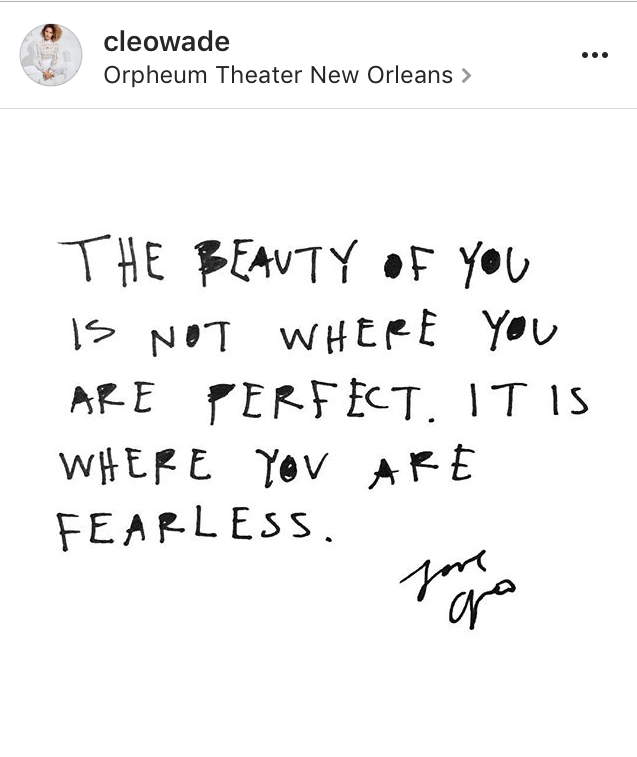 The people behind these Instagrams are not merely sharing their photos - they are sharing deeply personal life events, words that speak all the way through you and sentiments that will move you and spur you on. We’ve compiled a list of our favorite modern day philosophers that everyone needs to know. Have someone else you love? Tell us in the comments! Amanda Torroni. She’ll gently cradle your heart with her words, and then with the very next post smash it quietly and softly. She’ll confuse you, open your eyes and make you smile through your tears. Amanda shares a hodgepodge of poems, letters, thoughts and fragments, and they’ll all make you feel wonderfully alive. Cleo Wade. Cleo uses real life events, from her own life as well as the news, to piece together a beautiful collection of words that soothe, disturb and rake your soul. 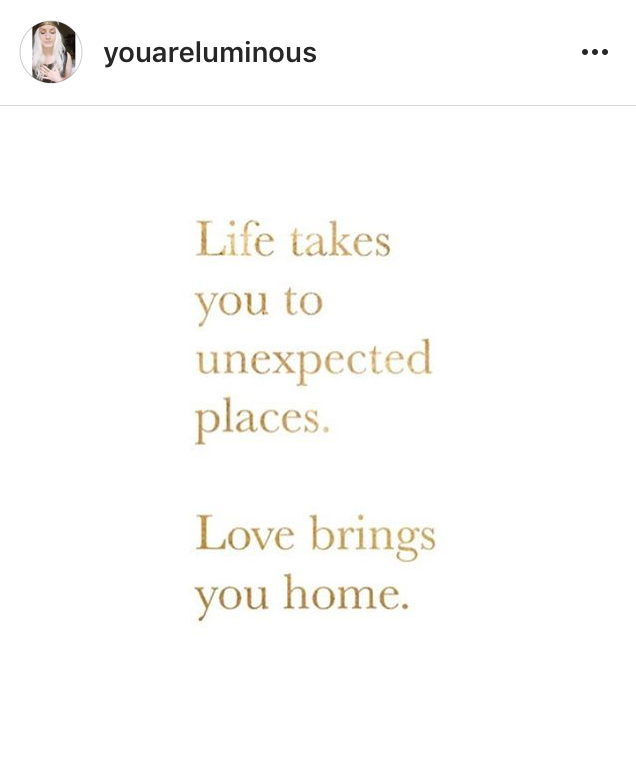 Sometimes her posts are no more than a few words, other times they are longer form. None are more beautiful than the last - all are worthy of your time and consideration as she creates a portfolio worthy of awe. Briana Madia. 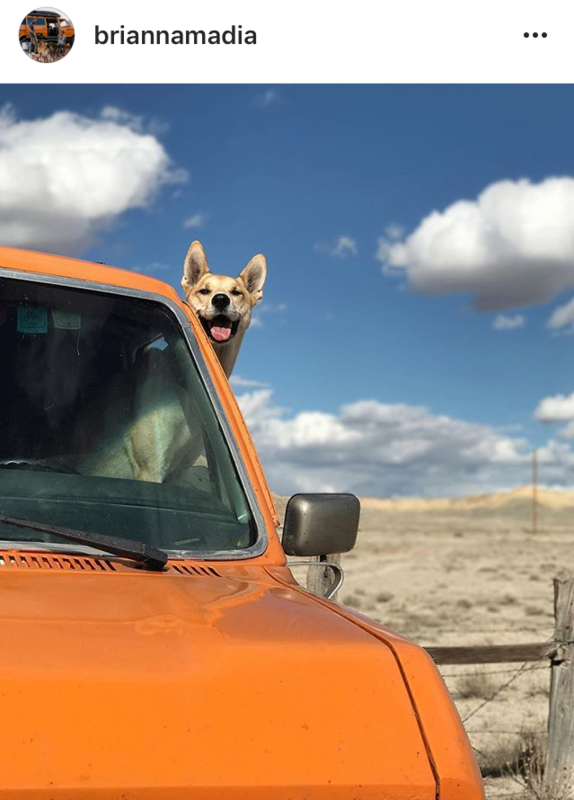 Living in a great big ol’ orange van with her husband and two rescue dogs, Briana writes instagram captions that capture your soul, your attention and heart. She poetically shares her raw thoughts on topics that seem banal, from showers to 9-5 jobs, in a way that calms and inspires your spirit. Briana usually resides in the desert, taking everyday as an adventure, and her words will inspire you to do so as well. Christopher Poindexter. 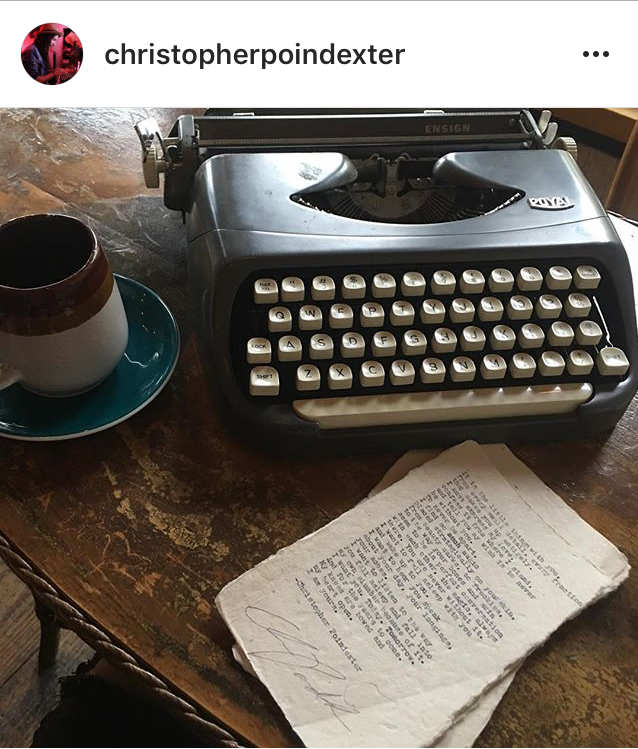 Taking the ever present themes of love and loneliness to a level where you feel like he’s stolen the words straight from your heart, Christopher Poindexter is the instagram poet philosopher we’ve been waiting for. His views on life, expressed via typewriter, are easily digested but will leave you thinking for hours after you read his words. youareluminous. Part original work, part regramming of others, part compilations, part mixed media. It’s daily doses of inspiration to give you the life affirming, powerful moments that sometimes you need. Taking a more spiritual approach to life, youareluminous creates a world for readers to feel safe and inspired. Do you have anyone else you consider a modern philosopher on Instagram? We’re always looking for sources of inspiration. Share in the comments!